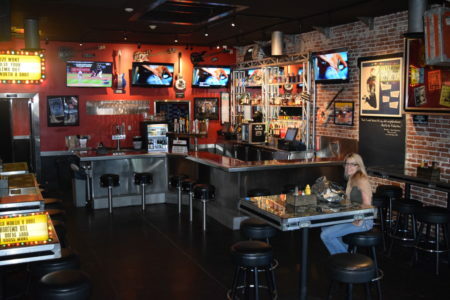 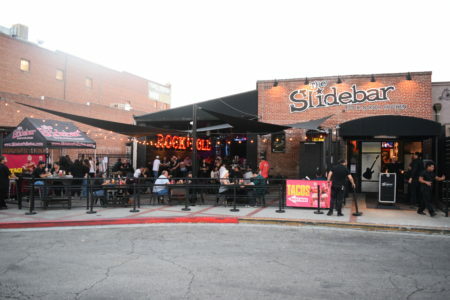 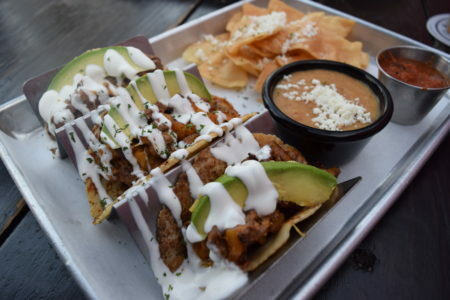 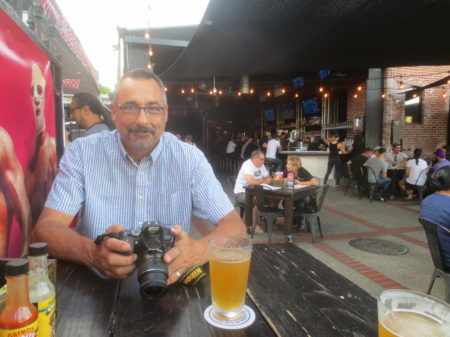 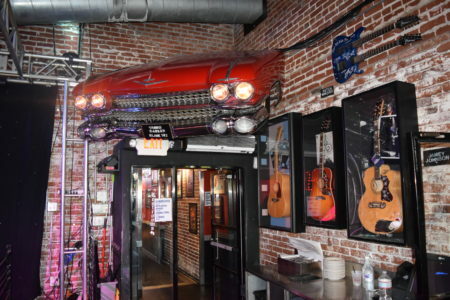 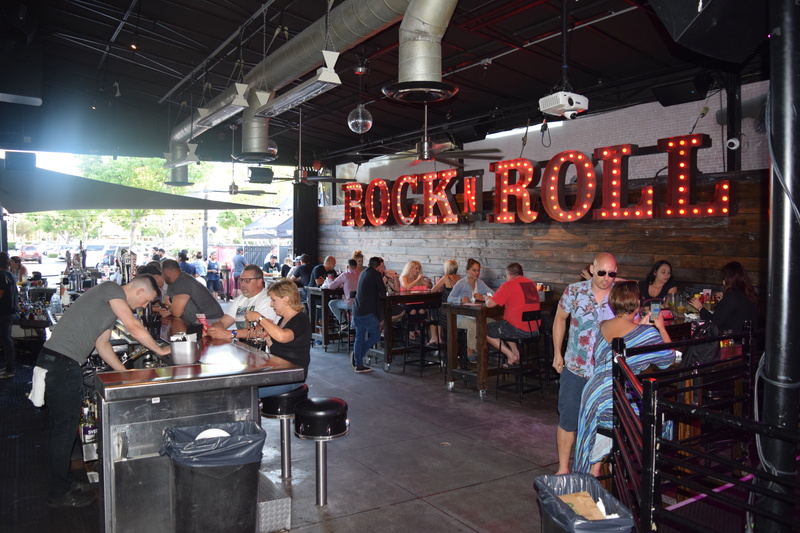 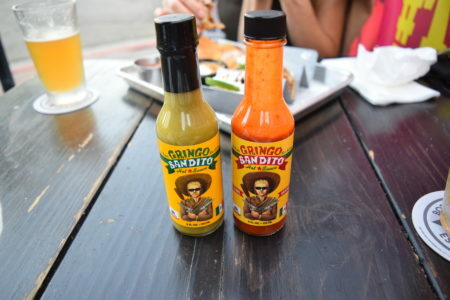 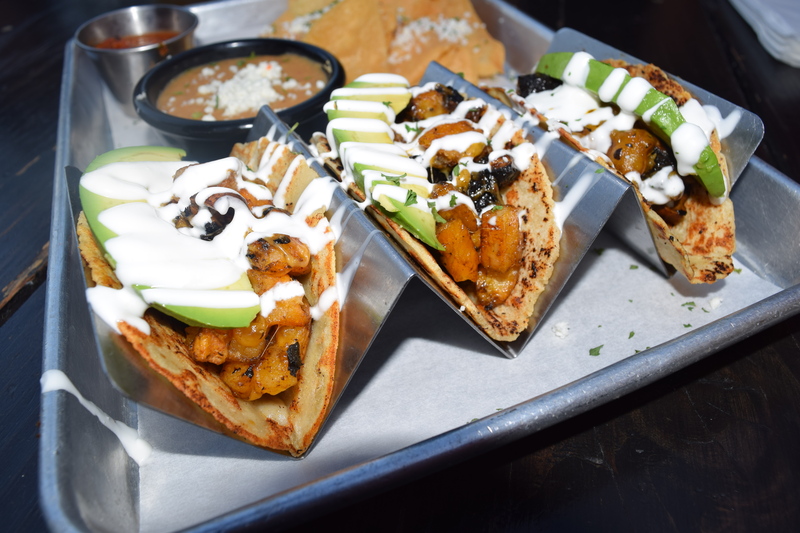 Home > Bar Reviews, Entertainment & Food, Food News, Food Pictures & More, Orange County (OC) Reviews, Product Testing, RESTAURANT REVIEWS	> The Slidebar Rock-N-Roll Kitchen: Grubs’ Scratch Made Surprise. 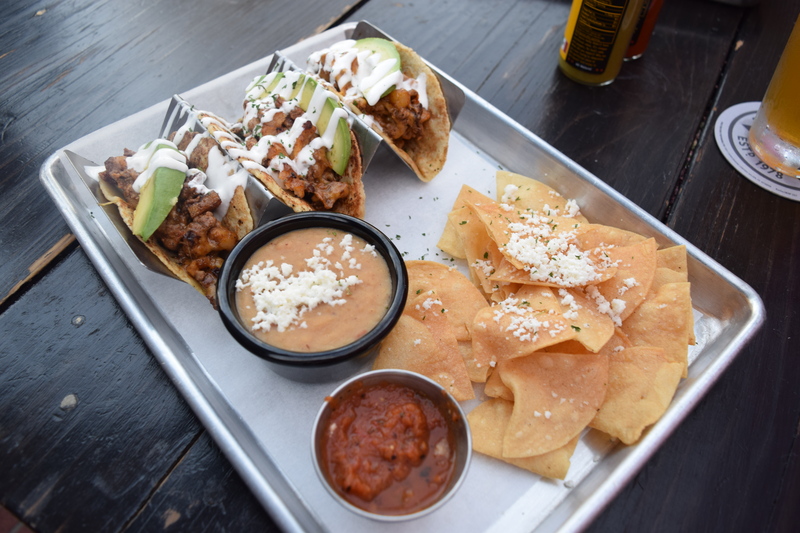 Our Total Kitchen Remodel: Where Nibbles Of Tidbits Get Cooked. Santa Maria BBQ Is Now Open In Buena Park: Red Oak Wood Style.